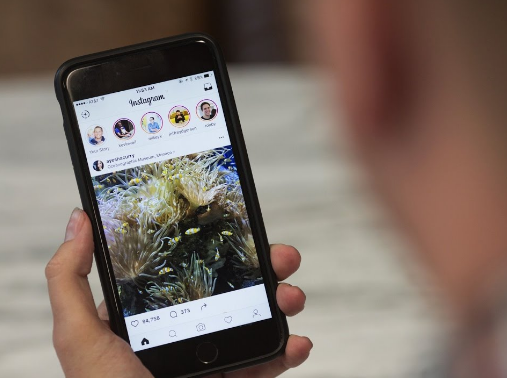 Instagram is one of the social media that is loved by many people, including in Indonesia. Along with its popularity, many spam accounts are spreading disturbing messages. The spam account usually commented on a photo or video uploaded by a user with multiple followers or programmates. However, ordinary users' accounts are also the target of the spam messages. Has your account ever been commented on by Instagram accounts that sell and offer weird products like body elevators to magnifying tools? If the answer is "yes" then you can handle it by closing the comment column feature. There are two ways to close the comment field on new and old uploads. New upload: While on the page to give captions, scroll down until you find the Advance Settings or Advanced Settings option. Then select Turn Off Commenting or Turn Off Comment. Old uploads: Select the uploads you want to have commented on closed, then click the three dot icon at the top right. Then select Turn Off Commenting or Turn Off Comment. The second way to counter all kinds of spam is to make uploads accessible only to those closest to you. The steps are simple enough to enable Share With Close Friends when you want to share photos or videos. You can select your closest friends by going to Options, then searching Edit Your Close Friends List, type their Instagram name or username. Unfortunately, this only applies to photos or videos that you just want to upload and can not for old uploads. If you ever find spammers account, you should block it and report it to Instagram. This is done so that the account can not be spamming in your Instagram uploads. This Block or Report feature can be accessed by opening a spam account in question first. Then select the three dot icon at the top of their account profile, then an option will appear to block and report the account. 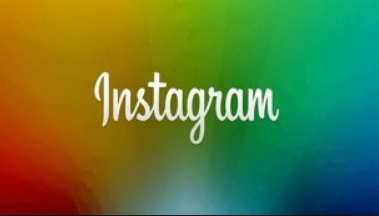 Services to add more follower and like on Instagram. However, do not even use such a service. If using the service, then your Instagram account will automatically like (like) uploading unknown person without permission first. This will also happen on your Instagram follow account feature. 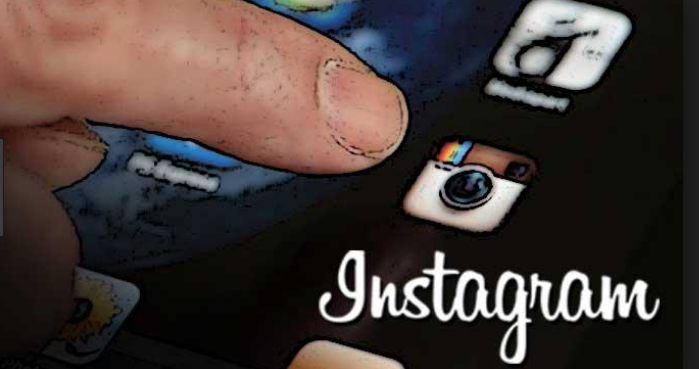 To stop this annoying activity, you must change Instagram account password first. The last way to be more secure from spam attacks is to lock the account Instagram alias make it a Private Account. To enable it, you must go to Options, then scroll down until you meet the Private Account option, then activate it. Hopefully these five simple tips can make your Instagram account protected from spam messages. Good luck!